The September 2016 issue of Sarasota Magazine was truly influential. We find the monthly lifestyle magazine about our charming city is always influential issue after issue, but this September the magazine featured "The 25 Most Influential Men and Women in Sarasota Today." It was humbling for Michael's On East Co-Proprietor Michael Klauber to find himself among many community leaders and colleagues! As Featured in Sarasota Magazine Meet the 25 Most Influential Men and Women in Sarasota Today They build empires, in fields from shopping center development to restaurants. They run political campaigns, educational institutions and local government. They preach the gospel of arts and creativity, champion tech entrepreneurs and immigrants, fight to preserve the environment and women’s reproductive rights and sue for civil rights and open government. Some have amassed millions of dollars of their own, and others have given millions of dollars of other people’s money away. Their backgrounds and achievements vary widely, but each of the 25 power players on our list wields major clout in our community. Their calls get answered, their agendas turn into action and their networks spread far and wide. Most of all, they’re people whose influence is local; some prominent names aren’t on our list, because they work mainly at a state or national level.... Michael Klauber The co-owner of Michael’s On East Restaurant and Michael’s Wine Cellar, 61, paid his dues at his family’s now shuttered Colony Resort on Longboat Key. 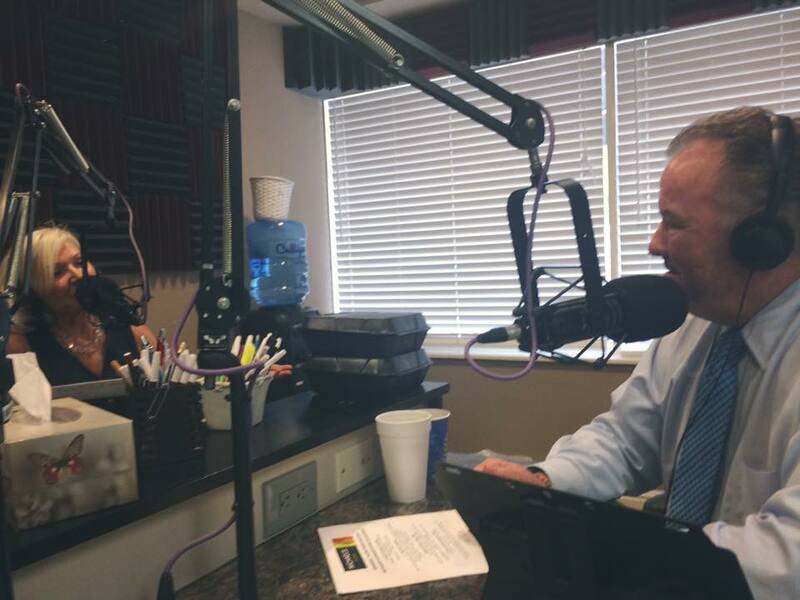 He and partner Phil Mancini have created a catering empire in this very social city, and lately Klauber has been channeling his nonstop enthusiasm and energy into serving as auctioneer at fund raisers, too. 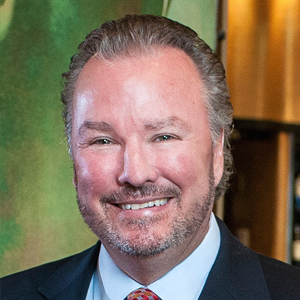 A driving force in creating the Florida Winefest and Forks & Corks events, he’s now volunteer chairman of Bayfront 20:20, seeking to create a long-term master plan for 42 acres of prime Sarasota bayfront. A global connoisseur—ask him to show you his travel photography. Click here to read the entire article. Another new Michael's On East recipe! As prepared by Michael’s On East Executive Chef Jamil Pineda and featured on the Restaurant’s Napa Valley Epicurean Adventure lunch menu through September 2016. Black Pepper Corn-Crusted Salmon Fennel-Onion Confit, Roasted Fingerling Potatoes & Lemon Beurre Blanc Serves 4 For the Salmon 4 Salmon filets (7oz) 3 oz Olive Oil Kosher Salt & Black Pepper for Seasoning Method Preheat the oven to 350 degrees. Heat a sauté pan to medium high, add the oil and heat until it begins to smoke. Season the salmon with salt and black pepper. Place the salmon top down on the pan and cook for 1 minute. Turn the salmon and finish cooking in the oven for 4 minutes for a medium temperature. Set aside the salmon until the dish is ready to be plated. For the Roasted Fingerling Potatoes 1 lb Fingerling Potatoes, Thinly Sliced Lengthwise (about 1/8-inch thick) 3 Tablespoon Olive Oil Kosher Salt & Freshly Ground Black Pepper Method Position a rack in the center of the oven and preheat the oven to 425 degrees. Line a large, rimmed baking sheet with parchment paper or aluminum foil. In a large bowl, toss the potato slices with the oil, 1 1/4 tsp salt and 1/2 tsp pepper, and then spread the chips flat on the baking sheet. Bake the potatoes, turning after 10 minutes, until they brown and start to crisp, approximately 25 to 30 minutes. They should be tender and browned. Set aside the potatoes until the dish is ready to be plated. For the Lemon Beurre Blanc 1 Shallot, Minced 1 cup White Wine 3 oz Champagne Vinegar 1 cup Heavy Cream 1 lb Unsalted Butter, cut into cubes 4 oz Fresh Lemon Juice Salt and Pepper to taste Method In a sauté pan over medium heat, simmer the shallots, wine and vinegar, until reduced. Add the cream and let cook until thickened. Then incorporate the butter with a whisk until fully emulsified. Season with salt and pepper, add the lemon juice, stir and simmer for 2 minutes. Set the Beurre blanc aside until the dish is ready to be plated. For the Fennel-Onion Confit 2 medium Fennel Bulbs 1 medium Spanish Onion ½ cup of Olive Oil ¼ teaspoon Freshly Cracked Black Pepper ¼ cup Vegetable Stock Kosher Salt to Taste Method Slice the fennel and onion vertically into long strips 1/2-inch thick. Heat the olive oil in a large heavy pan. Add the onion and sauté‚ over medium-high heat until it begins to brown, about 5 minutes. Turn the heat to low. Add the fennel, salt and pepper. Partially cover the pan with a lid. Stir once or twice, adding the stock and cook until the fennel is soft and brown, and the onion slightly caramelized, approximately 15 minutes. Remove the fennel-onion mixture from the heat and set aside until the dish is ready to be plated. To Plate On a plate of your choosing, place a small ladle of Beurre Blanc and spread all around the plate covering the inside the rim. Place a portion of the fingerling potatoes in the middle of the plate, add the salmon on top of the potatoes and top with fennel-onion confit. Garnish with micro greens and serve! Each month, the culinary team at Michael's On East challenges itself to create new dishes inspired by the world's most exotic destinations. This September, Executive Chef Jamil Pineda and Pastry Chef Catherine Tighe are thrilled to present a "domestic" Epicurean Adventure. While our monthly featured menus are often inspired by the world's most exotic destinations, this month we'll be venturing to one of the most delicious states in the USA. Take a culinary journey to Napa Valley in California, from the comfort of your favorite table at Michael's On East! NAPA VALLEY EPICUREAN ADVENTURE - SEPTEMBER 2016 DINNER MENU Starters Blue Crab Beignets Black Bean Salsa, Asian BBQ Sauce & Baby Arugula Ahi Tuna Poke Mini Tacos Shallots, Sesame Seeds, Soy Sauce, Avocado Wakame Salad & Jicama Slaw on Wonton Shells Dinner Entrées Seared Golden Tile Fish Little Neck Clam Chowder, Confit Fennel, Roasted Creamer Potatoes, Sautéed Spinach & Crispy Applewood Bacon Pan-Roasted Yountville Chicken Breast Pearl Onions, Brussels Sprouts, Pancetta, Red & Yellow Pepper Hash, Sweet Potato Purée & Roasted Garlic Herb Butter Pepper-Crusted Calistoga Hanger Steak Sweet Corn Flan, Grilled Trumpet Mushrooms, Red Mole Sauce, Roasted Parsnips & Watercress Salad with Sweet Mirin Vinaigrette Desserts Black Mission Fig & Walnut Streusel Bar & Honey Chèvre Ice Cream Roasted Peaches & Mascarpone Cream Drizzle of Reduced Port, Pecan Biscotti LUNCH MENU Lunch Entrées Grilled Oakville Hanger Steak Pommes Frites, Housemade Ketchup, Lemon-Onion & Parsley Relish Heirloom Roasted Baby Carrots Pan-Seared Scottish Salmon Roasted Fingerling Potatoes, Thyme-Confit Heirloom Tomatoes, Candied Fennel & Lemon Beurre Blanc Desserts Black Mission Fig & Walnut Streusel Bar & Honey Chèvre Ice Cream Roasted Peaches & Mascarpone Cream Drizzle of Reduced Port, Pecan Biscotti WINE PAIRINGS (Available for $5 each during lunch or dinner.) Sauvignon Blanc, Uppercut, North Coast, CA, 2015 Cabernet Sauvignon, Grayson Cellars, St. Helena, CA, 2014 The Michael’s On East three-course Napa Valley Epicurean Adventure dinner menu is available Monday through Saturday evenings for $34.95 per person, September 1-30, 2016. The two-course lunch offering features a choice of entrée and dessert for $15 per person and is available Monday through Friday, 11:30 a.m. to 2 p.m. Click here to make online reservations. Enhancements to the Special Events Facilities by Exclusive Caterer Michael’s On East are Underway! SARASOTA, FLA. – August 11, 2016: Design concept drawings demonstrating the much anticipated improvements to the special events facilities at Marie Selby Botanical Gardens have been released by the institution and its culinary partner, the premier restaurant and caterer, Michael’s On East. 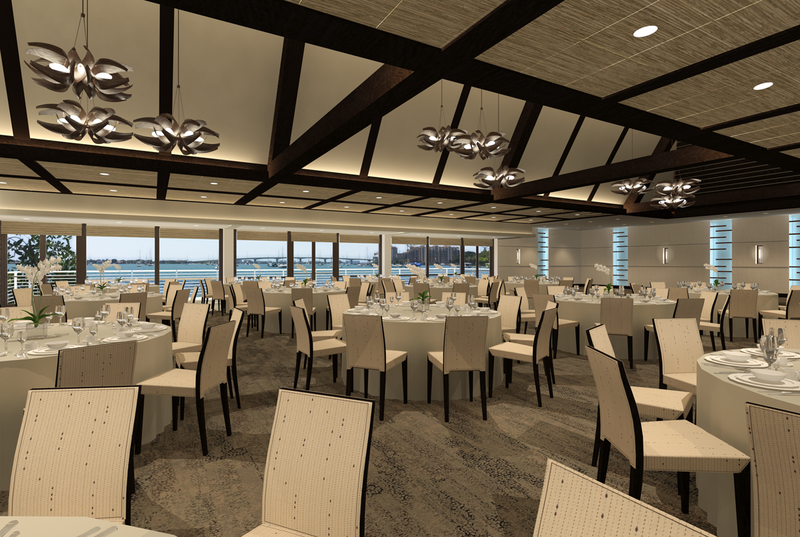 Since Michael’s was named as the exclusive food service provider at Selby Gardens in late 2015, plans have been underway for enhancing and expanding the Gardens’ event space that overlooks Sarasota Bay and the picturesque Ringling Causeway. Now to be known as “Michael's on the Bay at Selby Gardens,” expansion and improvement of the space is now underway and will be completed by October 1. “We could not be more excited about the plans Phil and Michael have put forth. The transformation will complete a versatile set of indoor and outdoor event spaces, solidifying Selby Gardens as the premier waterfront event and dining destination in the region,” said Jennifer O. Rominiecki, president and CEO of Selby Gardens. Restaurant owners and business partners Michael Klauber and Philip Mancini have reimagined the room drawing from 40 years of catering experience. 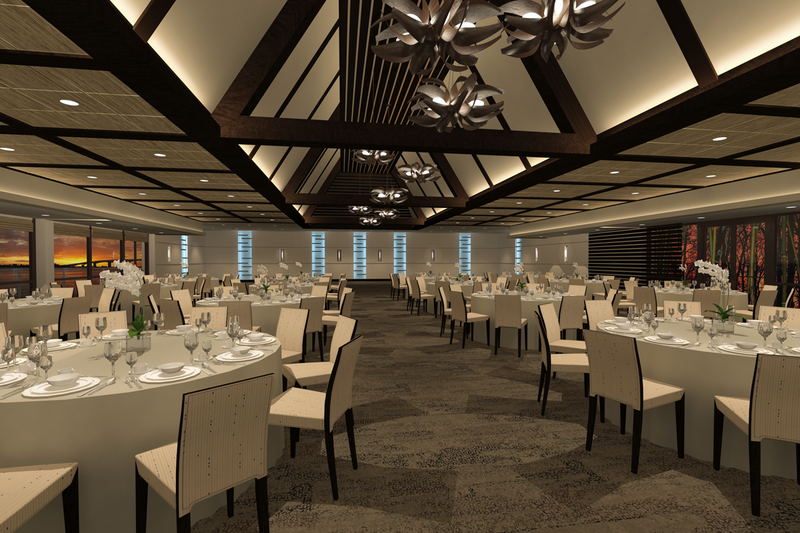 The 4,800-square-foot space will incorporate theatrical lighting and audio/visual systems, allowing for indoor seating for up to 350 seated guests. The floor plan of the building and grounds will be reoriented to take best advantage of panoramic bayfront views. A new catering kitchen and restroom facilities will also be added. “We have enjoyed the great privilege of working closely with the Selby Gardens team for nearly three decades on a variety of events,” Phil Mancini said. “But this transformed space is a game changer, offering a contemporary feeling with natural tones within a beautiful garden setting. 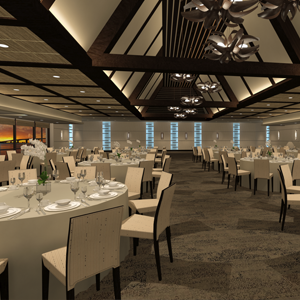 There is no doubt that this event facility will revolutionize luncheons, galas, weddings and corporate events in Sarasota.” The design and site work was created and will be completed by Anne Folsom Smith Interior Design and DL Porter Constructors. In December 2015, Michael’s On East assumed daily service of lunch and light snacks at Selby House Café, which is set in the historic home of Marie Selby on property at the Gardens and is available as a guest amenity for members and visitors enjoying the attraction by day. At that time Michael’s was also named exclusive caterer for all private and public events. “Our multi-faceted and award-winning large-scale operation is uniquely positioned to reinvigorate the Gardens’ event operations and taking it to new heights,” said Michael Klauber. 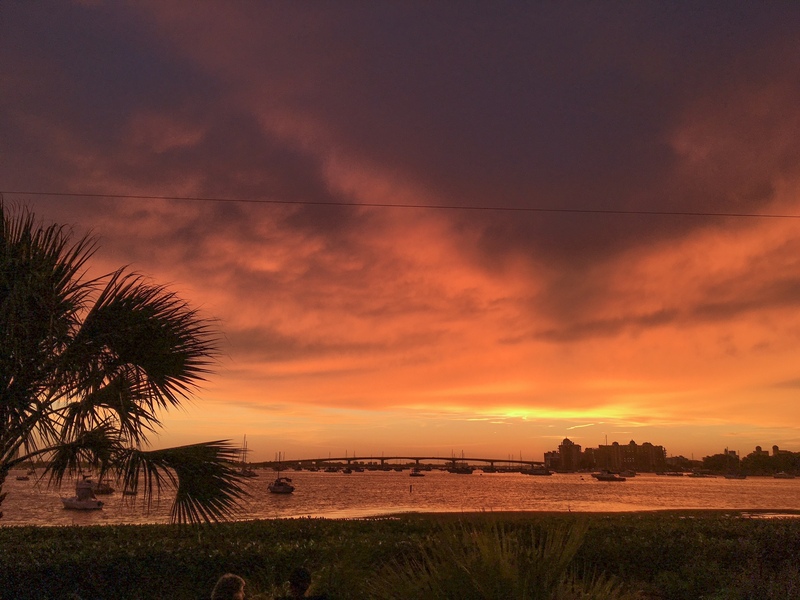 “Philip and I have been dreaming about developing a unique waterfront venue in downtown Sarasota for years and can’t imagine a more perfect partner than Selby Gardens.” These dynamic changes are made possible thanks to a generous charitable contribution by Michael's On East, Michael Klauber and Phillip Mancini. SPECIAL NOTE: Selby Gardens and Michael’s On East are thrilled to unveil the concept drawings of “Michael’s on the Bay at Selby Gardens.” These renderings are artist drawings and subject to change. Marie Selby Botanical Gardens is the only botanical garden in the world dedicated to the display and study of orchids, bromeliads, gesneriads, epiphytes and tropical plants with a focus on botany, horticulture and environmental education. For more information, please visit www.selby.org. Marie Selby Botanical Gardens, 900 S. Palm Ave., Sarasota, open 10 a.m. to 5 p.m. daily except Christmas, regular admission $19 (ages 12 and up), ages 4-11 $6, Members and children 3 and under enter free. 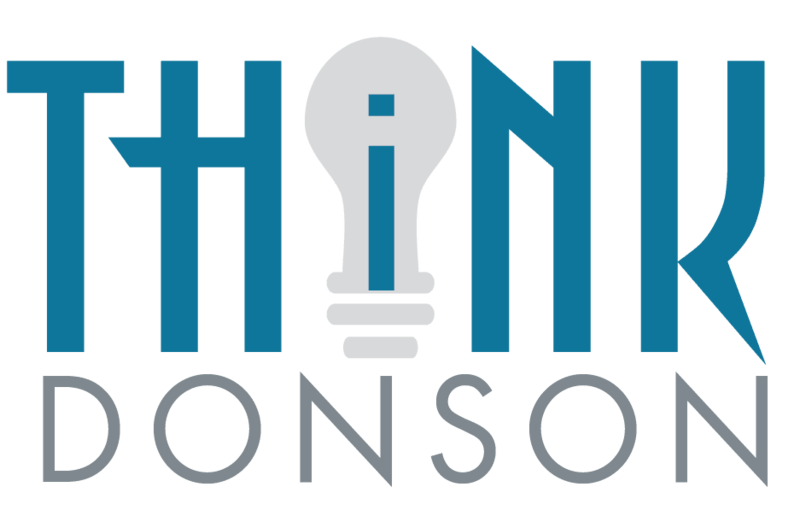 Contact us at (941) 366-5731 or selby.org. Get social with us on Facebook, Instagram and more by searching @selbygardens. Michael’s On East was founded on April 27, 1987. Located at 1212 East Avenue South in Midtown Plaza, the iconic restaurant is open for lunch 11:30 a.m. to 2 p.m. Monday through Friday, open for dinner 6 p.m. to close Monday through Thursday and 5:30 p.m. to close on Friday and Saturday. The restaurant is closed on Sundays, with the exception of Easter and Mother’s Day each year. The establishment is the winner of the 2009 Fine Dining Hall of Fame as one of the top ten restaurants in America, and received their 27th consecutive AAA Four-Diamond Award in 2016. Michael’s On East is a contemporary fine dining restaurant featuring an extraordinary supper club atmosphere, inspired cuisine and an intimate piano bar. Michael’s Events & Catering is Sarasota’s premiere caterer creating memorable events from candlelit dinners for two to dazzling galas for 1,000. Michael’s Wine Cellar hosts more than 1,000 International estate-bottled wines including more than 200 wines under $20, boutique spirits and craft beers. Michael’s Wine Cellar is open Monday through Saturday, 10 a.m. to 6 p.m.For more information, call 941-366- 0007 or visit www.bestfood.com. 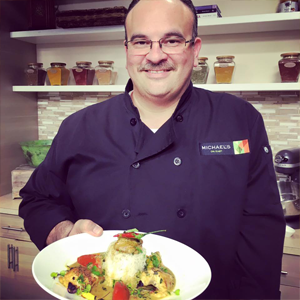 Here's another new recipe created by Michael’s On East Executive Chef Jamil Pineda and featured as part of the Restaurant's Indonesian Epicurean Adventure through August 2016. Gulai Nasin Kepala Ikan Padang-Style Snapper Curry with Lemongrass, Jasmine Rice & Fresh Cilantro SERVES 4 For the Paste 5 small Asian shallots or 2 regular shallots, peeled 6 fresh red Thai chilies, stemmed 4 cloves garlic, peeled and crushed 1 oz fresh ginger, peeled and thinly sliced ½ tsp ground turmeric ¾ tsp ground coriander ½ cup macadamia nuts Method Purée shallots, chilies, garlic, ginger, turmeric, coriander, macadamia nuts, salt, and 2 tbsp water in a small food processor into a smooth paste. Set aside until the dish is ready to be plated. For the Fish and Curry 4 each pieces of 7 to 8 oz Red Snapper 2 tsp fresh lime juice 3 tbsp canola oil 3 fresh or frozen Kaffir lime leaves 2 fresh or dried red Thai chilies, stemmed and halved lengthwise 2 stalks lemongrass, trimmed, crushed, and tied into knots 1 bay leaf 1½ cup coconut milk, 1½ tbsp tamarind concentrate 3 tbsp coconut cream, 1 tbsp grated sugar Kosher salt, to taste Cooked jasmine rice, for serving Chopped Cilantro for garnish Method Rub snapper with lime juice and season with salt; let sit 10 minutes. In a 12” skillet over medium-high heat, add the oil. Add reserved paste, Kaffir lime leaves, chilies, lemongrass and bay leaf. Cook, stirring constantly, until golden and aromatic, approximately 3–4 minutes. Stir in coconut milk and 1¼ cups water; bring to a boil. Reduce heat to medium. Cook, stirring occasionally, for 5 minutes. Add snapper and tamarind; cook until fish is done but not falling apart, 4–6 minutes. Stir in coconut cream, sugar, and salt. Serve with jasmine rice and fresh cilantro on the side. 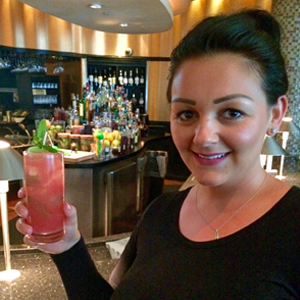 We're thrilled to share the first of many videos offering a glimpse into our mixologists' work behind the bar. Muddle mint with sugar and lime juice. Add ice, rum, and watermelon juice. Shake vigorously and pour into a Collins glass. Garnish with mint sprig and enjoy! Each month, the culinary team at Michael's On East challenges itself to create new dishes inspired by the world's most exotic destinations. The featured monthly menus are presented as "Epicurean Adventures," available as a two-course lunch for $18.95 (Monday-Friday) or three-course dinner for $34.95 (Monday-Saturday). This August, Executive Chef Jamil Pineda and Pastry Chef Catherine Tighe are prepared to take Michael's On East guests away to the South Pacific. Inspired by the country's thousands of tropical islands, an Indonesian Epicurean Adventure will deliver the vibrant and complex flavors of Indonesia, August 1-31, 2016. INDONESIAN EPICUREAN ADVENTURE - AUGUST 2016 DINNER MENU Starters Bakwan Jagung Spiced Corn Fritters with Kecap Manis & Fermented Black Bean Sauce Jakarta Lettuce Wrap Coconut Milk-Spiced Ground Bison with Carrot Slaw Dinner Entrées Ikan Bawal Kecap Pan-Fried Pompano Sweet Soy with Roasted Plum Tomatoes & Red Chilies with Turmeric Potatoes & Parsley Gulai Ayam Spicy Padang Style Chicken Curry with Jasmine Rice & Cilantro Macassar Konro Bakar Spiced Short Ribs with Star Anise Sweet Potato Purée, Ginger & Garlic Green Beans & Bird Peppers Desserts Pandan Crêpes with Caramelized Coconut Forbidden Rice & Sweet Coconut Honeydew, Cantaloupe, Mangoes & Berries LUNCH MENU Lunch Entrées Gulai Masin Kepala Ikan Padang-Style Red Snapper Curry Lemongrass Jasmine Rice & Cilantro Beef Rendang Sandwich Spiced Green Mango Slaw, Beefsteak Tomatoes & Shredded Lettuce on Ciabatta Bread Served with Cucumber Salad Desserts Pandan Crêpes with Caramelized Coconut Forbidden Rice & Sweet Coconut Honeydew, Cantaloupe, Mangoes & Berries WINE PAIRINGS (Available for $5 each during lunch or dinner.) Viognier/Chenin Blanc/Grenache Blanc, The Wolftrap, ZA, 2012 Pinot Noir "Light Horse", Jamieson Ranch Vineyards, CA, 2013 The Michael’s On East three-course Indonesian Epicurean Adventure dinner menu is available Monday through Saturday evenings for $34.95 per person, August 1-31, 2016. 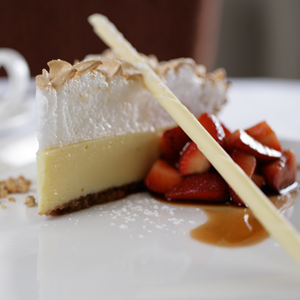 The two-course lunch offering features a choice of entrée and dessert for $15 per person and is available Monday through Friday, 11:30 a.m. to 2 p.m. Click here to make online reservations. So Much To Do This August! There's plenty of action this August in the world Michael's! Our team is thrilled to add a Glenmorangie Scotch Whisky Dinner & Blind Tasting of Sauvignon Blanc as complement to our standing monthly offerings. The Michael’s On East, Michael’s Wine Cellar and Michael’s Events & Catering teams continue to offer fine wines, boutique spirits and inspired cuisine on property and throughout the community year-round. Here's a look at our line-up this August: WINE CELLAR EVENTS Michael’s Wine Cellar will host its first-ever five-course whisky dinner at 6:30 p.m. on Thursday, August 4. Hosted by Glenmorangie Ambassador Clarke Boyer, this Glenmorangie Scotch Whisky Dinner will feature chef-inspired food pairings accompanying Glenmorangie products including: Original, Extra Matured Range, Signet and 18 Year. Admission is $125 per person and each attendee will receive a bottle of Glenmorangie 18 Year to take home. 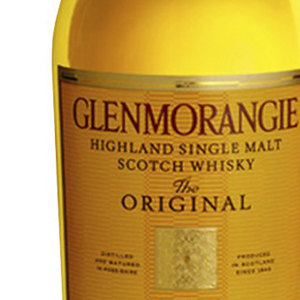 Glenmorangie is a well-recognized Single Malt Scotch brand founded in 1843 in the Highland town of Tain in Scotland. Space is limited and reservations are required. Each month, Michael’s Wine Cellar hosts a casual, walk-about tasting in the store. The August Open House Wine Tasting will be offered 2-4 p.m. on Saturday, August 6. Guests have an opportunity to taste dozens of international wines. Admission is $10 per person. “A Blind Sauvignon Blanc Tasting” has been announced for 6:30 p.m. on Tuesday, August 9 at Michael’s Wine Cellar. 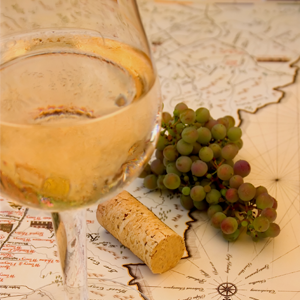 This specialty event will offer tastes of six Sauvignon Blanc wines from different wine regions around the world as guests examine each wine’s aromas and flavors, trying to determine the wine’s origin, before an educational discussion of each Sauvignon Blanc is presented. Admission is $20 per person and reservations are required as space is limited. RESTAURANT OFFERINGS Michael’s On East has partnered with the American Cancer Society, Making Strides Against Breast Cancer Team American Cocktail Society in hosting weekly happy hour fundraisers. Each Monday through August 29, Michael’s On East will donate a percentage of beverage sales in the restaurant’s lounge from 5 p.m. to 9 p.m. to Making Strides Against Breast Cancer. Extended Happy Hour specials will be offered all night during this special partnership, allowing guests to enjoy a glass of Michael’s Private Label Wines, well cocktails and select beers for $5 until close each Monday in support of this important nonprofit organization. Beginning on Monday, August 1, Michael’s On East will present a specialty menu delivering the vibrant and complex flavors of Indonesia. A three-course Indonesian Epicurean Adventure dinner menu will be featured for $34.95 per person as well as a two-course lunch menu for $18.95 per person. 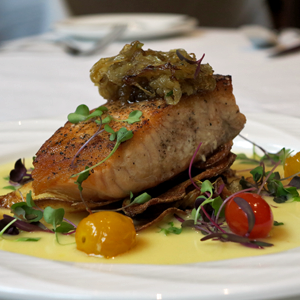 Michael’s Epicurean Adventures present culinary journeys to a new destination each month. The Indonesian Epicurean Adventure dinner menu will be available Monday through Saturday, August 1-31. The two-course lunch offering is available Monday through Friday, 11:30 a.m. to 2 p.m. Each Friday evening the Restaurant offers a “Lobster Pot” with two 1 1/4 lb. live Maine lobsters, mussels, clams, new potatoes and corn on the cob. The Lobster Pot Friday feature is available for $38.95 per person after 5:30 p.m. every Friday. Michael’s On East has partnered with the American Cancer Society, Making Strides Against Breast Cancer and Team American Cocktail Society in hosting weekly happy hour fundraisers. Each Monday through August 29, Michael’s On East will donate a percentage of beverage sales in the restaurant’s lounge from 5 p.m. to 9 p.m. to Making Strides Against Breast Cancer. Extended Happy Hour specials will be offered all night during this special partnership, allowing guests to enjoy a glass of Michael’s Private Label Wines, well cocktails and select beers for $5 until close each Monday in support of this important nonprofit organization. Please join us to raise a glass for the cause! Each summer, culinary titans and SRQ legends assemble at The Shamrock's patio for a unique Summer "Chef Jam" series! 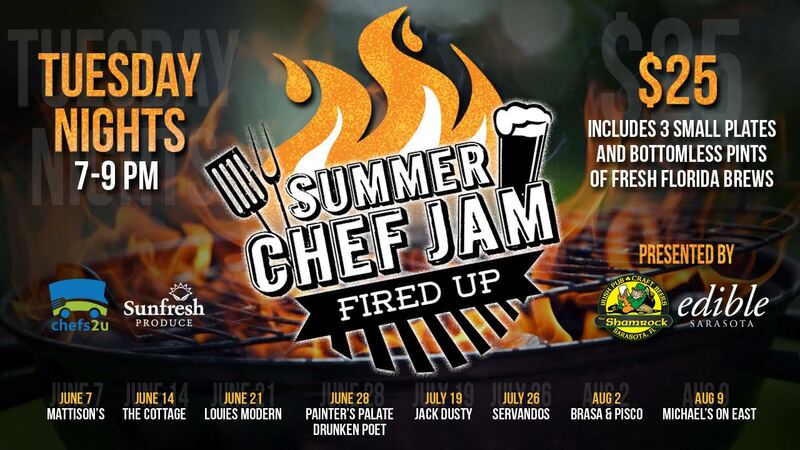 SHAMROCK PUB AND EDIBLE SARASOTA PRESENT THE 6TH ANNUAL SUMMER CHEF JAM SERIES: OVER THE COALS! It's time to get fired up! Local chefs will prepare three small plates to be paired with Florida craft beers in the eight-week summer series, Tuesdays through August 9, 2016. Each event runs 7-9 p.m. at The Shamrock Pub and admission is $25 per person. This series is all about the hustle of a charcoal grill, so please join us on Tuesday, August 9 as Chef Jamil fires up the grill in the series finale! Click here for more details from The Shamrock Pub's Facebook page. Due to the cozy confines of The Shamrock, each event is limited to 50 guests. Tickets can be bought in advance in person at the Shamrock Pub. All admission is available on a first come, first served basis. Our team is honored to be the only Sarasota restaurant participating in this summer's Blended Burger Project™ organized by the James Beard Foundation. The James Beard Foundation’s Blended Burger Project™ is a movement that strives to make burgers better by blending ground meat with chopped mushrooms, creating a delicious patty that’s healthier for restaurant guests and more sustainable for the planet. The 2016 Blended Burger Project™ launched on Memorial Day continues through July. (Please help us put Sarasota on the map and vote once a day through July 31, 2016!) Chef Jamil has been receiving such great reviews about his special Blended Burger creation that we wanted to share the unique recipe! Mighty Mushroom Burger High Plains Ranch Bison, Chorizo Sausage & Beech Mushroom Burger, Porcini-Rubbed & Topped with Pan-Roasted Trumpet Mushrooms, Monterey Pepper Jack Cheese, Tomato & Sweet Onion Relish, Baby Romaine, Creole Mayo on Tom Cat Brioche Bun, Served with Truffle Fries & Housemade Ketchup Serves 6 For the Burger 2 lb Bison Ground Sirloin 1 lb Spanish Chorizo 1 lb Beech Mushrooms 4 oz Blended Oil Salt and Black Pepper to Taste Method In a large sauté pan over medium high heat, add the oil and mushrooms. Cook for about 4 minutes or until the mushrooms are thoroughly cooked. Season with salt and black pepper. Place mushrooms in a food processor for 45 seconds and set aside to cool down. In a mixing bowl, add the bison, chorizo and processed mushrooms and combine well. Portion into balls (~8 oz each) and mold then to burger patties. Place patties in the refrigerator for one hour to allow all the ingredients to settle. For the Porcini Rub 3 Tablespoon Sugar 1 1/2 Tablespoon Kosher Salt 7 Garlic Cloves, minced ½ Teaspoon Red Chili Flakes 1 ½ Teaspoon Cracked Black Pepper ½ cup Porcini Powder ½ cup Extra Virgin Olive Oil Combine all ingredients in a mixing bowl and set. For the Onion Relish 1 medium Spanish Onion, diced 2 Tablespoon Roasted Red Pepper 20 oz Extra Virgin Olive Oil 2 Tablespoon Chopped Parsley 1 Teaspoon Sugar 2 oz Olive Oil Method In a sauté pan over medium heat, sauté the onions with olive oil until they begin to brown. Add the sugar and cook until the sugar is dissolved. Once browned, set aside and allow to cool for one hour. Transfer the onions to a small bowl and add the rest of the ingredients. Mix well for assembly. For the Creole Mayo 1/4 cup Mayonnaise 1 Tablespoon Green Onions, minced 1 Tablespoon Fresh Parsley, minced 2 Teaspoons Sweet Pickle Relish 2 Teaspoons Creole (or other coarse-grained mustard) 1/2 teaspoon Hot Sauce Method Combine all ingredients in a bowl. Stir well and set aside for until the dish is ready to be plated. For the Trumpet Mushrooms 6 large Trumpet mushrooms, thinly sliced 3 oz Olive Oil Salt and Pepper to Taste Method On a large sauté pan over medium high heat, sauté the mushrooms with oil, season with salt and pepper. Cook for 5 minutes until the mushrooms are semi-crispy. Set aside until the dish is ready to be plated. To Finish & Plate 6 Tom Cat Brioche Burger Buns (or your favorite buns) 6 Blended Burger Patties 6 Tablespoons Porcini Rub 6 slices Monterey Spicy Jack Cheese Sautéed Trumpet Mushrooms 1 large Tomato, cut into 6 thin slices 6 Tablespoons Onion Relish 6 leaves Baby Romaine Lettuce 6 Tablespoons Creole Mayo Method Heat the grill on high for about ten minutes. Place the burger patties on the grill and sear for 2 minutes on both sides. After cooking the patties initial four minutes (two minutes on each side), keep flipping every 40 seconds until you reach your desired temperature. (For medium-rare, Chef Jamil suggests three 40 second flips after the initial 2 minutes on both sides.) Add one tablespoon of porcini rub on all the patties and let cook for 30 seconds. Add the cheese and allow it to melt. Remove the patties and grill the buns for one minute. Place the buns on a large assembling platter, add the patties on the button part of the bun. Divide the trumpet mushrooms on each patty, top with one tablespoon of onion relish, one sliced tomato, lettuce and mayo on each burger. Place the top of the bun to finish the “Mighty Mushroom Burger” and serve! 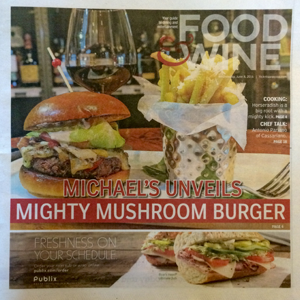 “Mighty Mushroom Burger gets my vote,” said radio host Melinda Lee in a recent TripAdvisor Review! I have a radio talkshow and Michael's On East came to the studio and brought one of their Mighty Mushroom burgers which was part of the James Beard blended burger project… I am now spoiled forever! Its the best burger I have ever eaten in my entire life....I kid you not! Even if you aren't a mushroom fan you'll enjoy this moist and flavorful burger. because most rooms are just part of the blended burger experience… It's an amazing combo of ingredients you just have to try to enjoy! Originally part of a contest with the James Beard foundation I believe this burger has made it onto the permanent menu at Michael's… Or it should :-). Michael's… Is known in Sarasota as a special occasion dining experience from valet parking to top-level sommelier and an owner operator who is omnipresent. But don't think Michaels is just for special occasions… It's for any day of the week especially if you love a grazing type of experience. All of their appetizers are note worthy and in combination can make for an incredible eating experience. Or, if you love a good burger just go straight to the "mighty mushroom" and be done with it :-) like I do!